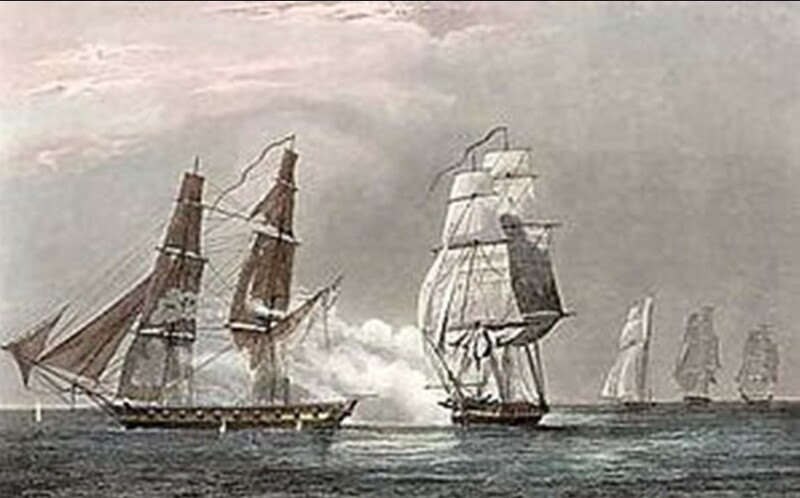 The inshore-operations of the Royal Navy during the Napoleonic Wars were characterised by aggressive daring and were critical in hampering – and often paralysing – the coastal traffic of every maritime nation controlled or occupied by the French. 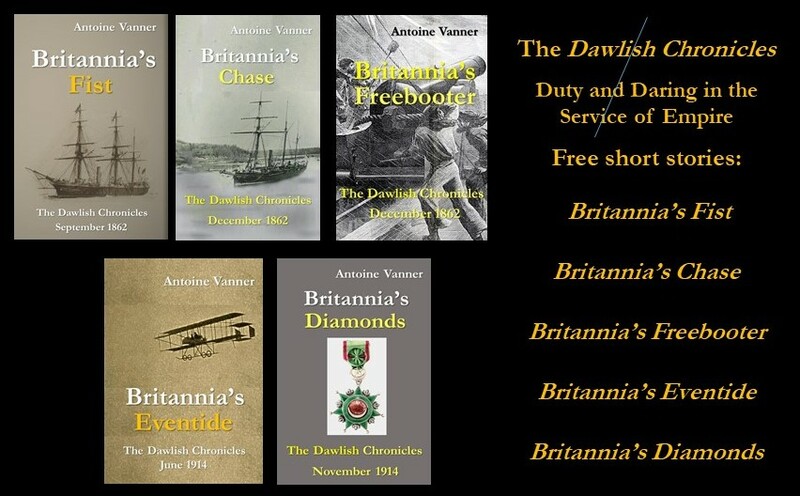 As such they are the inspiration of so much naval fiction. 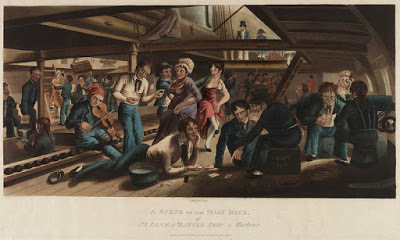 It is however easy to forget the price paid in human misery and this article deals with one of the most pathetic of such instances and a humble heroine who found herself aboard HMS Swallow in 1812 adn who deserves to be remembered with honour. HMS Swallow entered service in 1805, yet another of the Cruizer-class brigsthat featured so prominently in so many inshore-operations. Of 386 tons, and 100-feet long, she was armed with massive firepower for her size – sixteen 32-pounder carronades and two 6-pounder long guns. Her crew was officially 121 but, as told later in this article, she was carrying at least two other people. In July 1812 she was to be involved in a vicious encounter with a French brig-corvette Reynard off Frejus, on the Mediterranean coast. 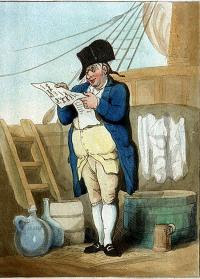 Under the command of Commander Edward Reynolds Sibley (Circa 1775 – 1842), HMS Swallow was part of a small British squadron consisting in addition of the “74” ship-of-the-line” HMS America and the frigate HMS Curacoa. Together they had driven a French convoy from Genoa to seek shelter in shallow waters and under shore batteries at Frejus – a scenario that must have been almost monotonously familiar during the period. The larger British ships drew too much to go inshore, leaving HMS Swallow to reconnoitre. On 16 July two French vessels came out to engage the Swallow – the Renard, armed with fourteen 24-pounder carronades and two long 6-pounders, and the schooner Goéland, with twelve long-guns, probably 6-pounders. The brief reference in Wikipedia describes the action that followed as “sanguine but inconclusive” and so too it must have been considered in various official accounts also, just another small and all-but-forgotten engagement in a larger conflict. 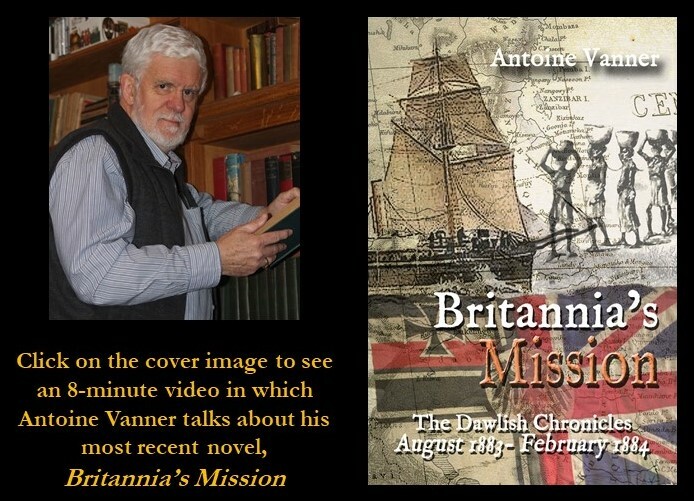 A more detailed account however in a book by the 19th-century Admiral Edward Giffard brings the savagery of the encounter to life and tells of the human cost in poignant detail. In smooth water and low wind, Commander Sibley “waited with confidence” for the French vessels to approach HMS Swallow on either side before unleashing both broadsides at 50-yards range. The French closed and made four separate attempts at boarding, all of them repulsed, while Sibley attempted to manoeuvre HMS Swallow between his attackers and the French coast. With head-braces shot away the Swallow’smanoeuvrability was badly impaired and after forty-five minutes of furious action Sibley broke off the engagement and the French retreated to the cover of their shore-batteries. Sibley’s conduct was admired so highly by Admiral Sir Edward Pellew, the Commander-in-Chief of the Mediterranean Fleet – and himself no stranger to furious close-action – that he was promoted to coveted “post rank”. These care facts do not however convey the full heroism and horror of the action, as the following demonstrates. We don’t even know Mrs. Phelan’s Christian name. By all means let us remember and honour the Nelsons and Cochranes and Pellews, but let’s remember Mrs. Phelan too. Her courage puts her in their company.